What is the Mission of Twin Flames? 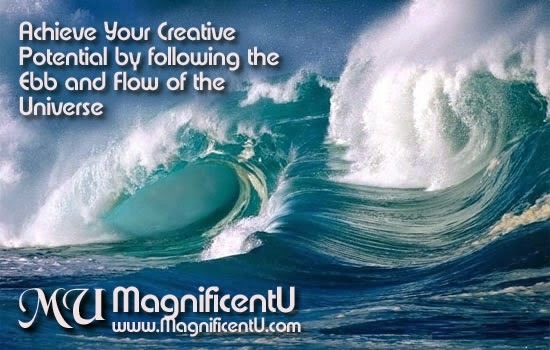 Magnificent U is your ultimate source for personal empowerment, achieving human potential, spiritual growth & enlightenment, author & online business success, adventure travel to unwind and de-stress, tools & technologies to make your life work, plus numerous ways to eliminate stress and live in joy. Takara offers insight, inspiration, motivation, spirituality, shamanism, happiness, self-help, free articles & more.